Suburban life is hard. Keeping the house clean is almost as hard as living up to parental expectations. In order to avoid this, I have tips. 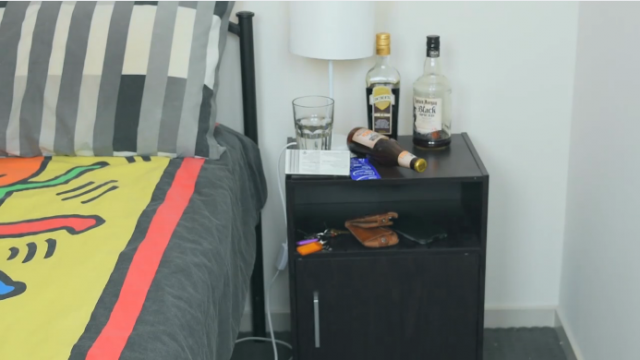 The first being: how to build your own bedside table. Caring for the environment whilst pursuing the Great Australian Dream has never been easier, thanks to our partners at HalfPrice.com.au. There’s no place like home, as the old adage goes. The high cost of living in our cities hits our international students hardest. I spoke to Bastian from Chile about the pale conditions that are the accepted norm. Clarity of the mind begins with clarity of the home. Our partners HalfPrice.com.au offer TBS readers the opportunity to start this journey, as we look into the science that equates a comfortable home with a comfortable mind.